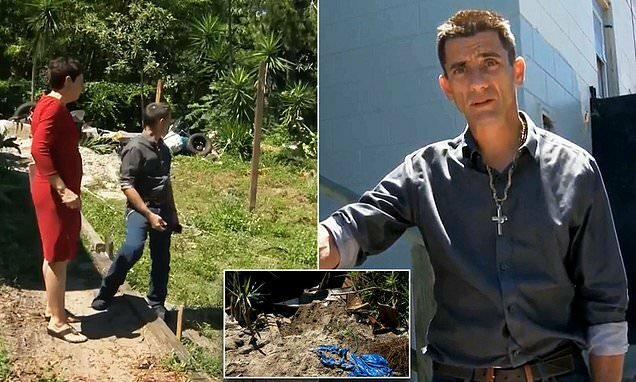 A man from Florida buried his friend’s body in the backyard of his home and then inadvertently told the police about it when they came to visit him on an unrelated matter. 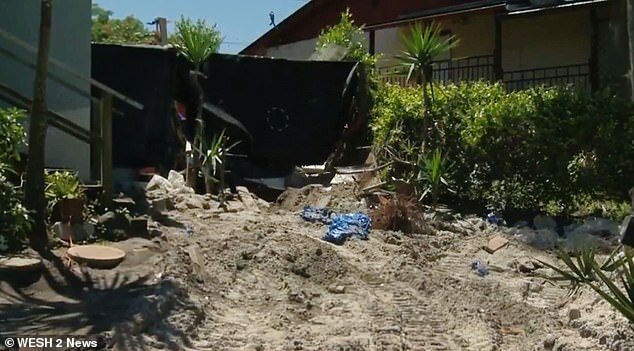 Homeowner Greg Palermo, 50, from Orange County, says he ‘made a bad decision’ as he entombed the man six-feet under where his patio used to be. 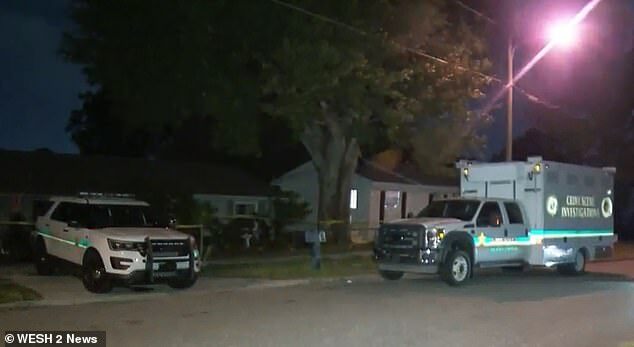 Police from the Orange County Sheriff’s Office ended up finding the body on Sunday in the yard of the home in the Doctor Phillips area of Orlando after Palermo told them the exact location. Palermo claimed that his worry about alerting police to the friend’s death at his home stemmed from the fact he had previously been arrested on drug charges. ‘How did law enforcement know about it? I told them they came here because they thought I was a manufacturer of meth and I don’t do that,’ Palermo said. 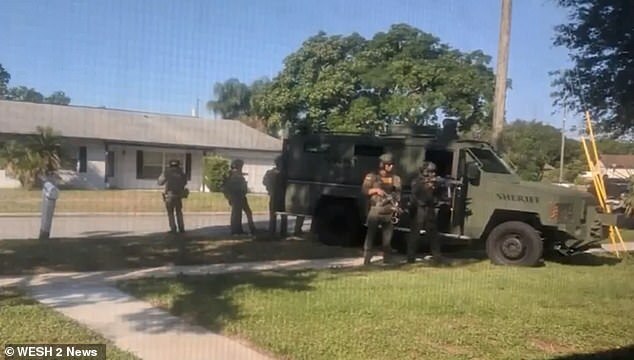 The Orange County Sheriff’s Office has also not commented on the case.